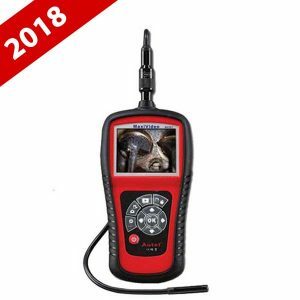 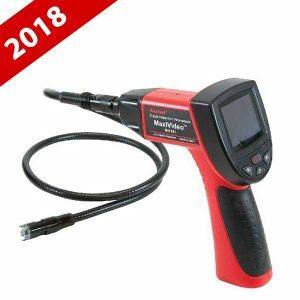 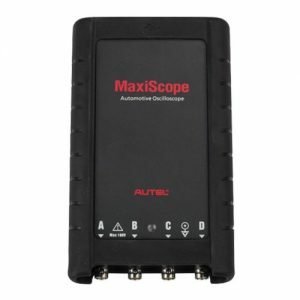 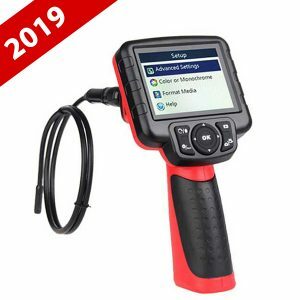 This premier Autel MaxiVideo MV301 digital videoscope features a detachable wireless 3.5″ color TFT LCD monitor. 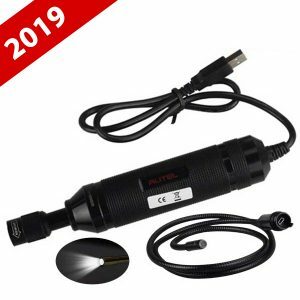 The wireless capability allows you to examine difficult-to-reach areas from a remote location up to 32ft (10m). 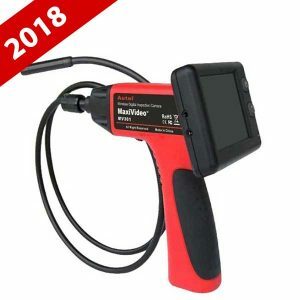 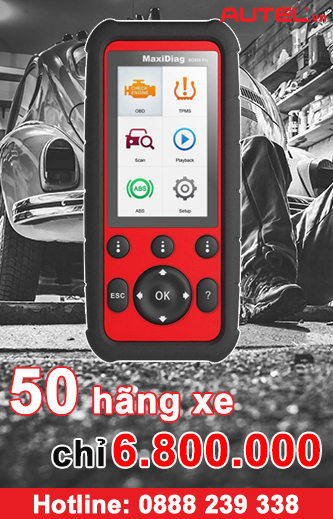 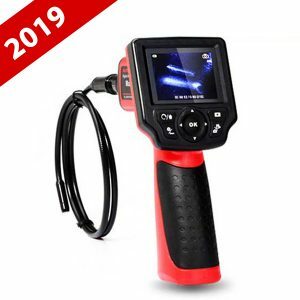 The ergonomic tool features comfortable pistol grip design, auto focus and viewing capacity as close as 1″ with crystal clear output.